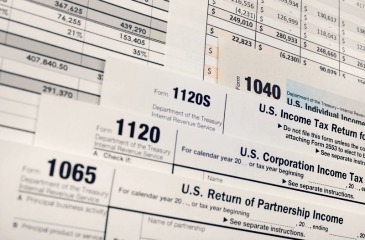 Here at Hughes and Company, LLC, we provide tax planning and preparation services for most all of your needs. Our dedicated staff monitors the ever changing world of tax regulations so you do not have to in order to maximize your tax savings and ensure proper compliance. Having the ability to plan and prepare tax returns for both businesses and the owners, we are able to fully maximize the tax planning potential and take advantage of many pass-through opportunities.